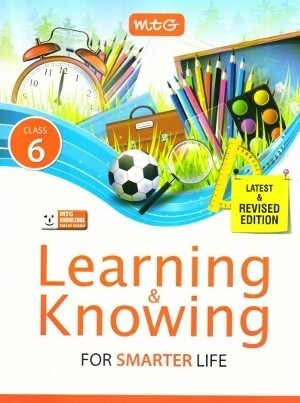 MTG Learning & Knowing is a series of knowledge books, designed to stimulate the young minds of learners, give them insight into the world of yesterday, today and tomorrow. It also inculcates life skills and cultural values in them. This series of books is developed to promote scientific aptitude, cultural values and self awareness leading to holistic learning in the learners to make them more confident and proficient individuals. MTG Learning Smart Series is an outcome of an extensive research on teaching methodology in schools for smarter and interactive learning. The series provides exercise to encourage scholarly aptitude in young learners and helps in conceptual clarity, making them grow smarter and smarter. The book fulfils the requirements for effective learning of different aspects of being aware. 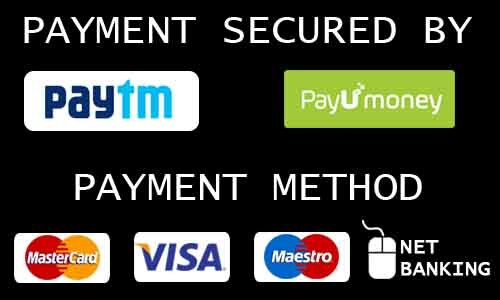 Content is comprehensive modernistic and latest with relevant information and pictures, which is pertaining to Nature and Environment, India and its heritage, World Around, Sports, Language and Literature, Arts, Science and Technology & Life Skills. Tools to facilitate the self analyzing power of learners through interactive learning. Emotional intelligence inculcates social values amongst the learners through situation based questions. Happenings Around Us upgrades the knowledge of the learners through latest information about National & International.